Journal of Applied Physics (JAP) is an influential international journal publishing significant new experimental and theoretical results of applied physics research. The journal also publishes special collections focusing on research of particular current or emerging interest. 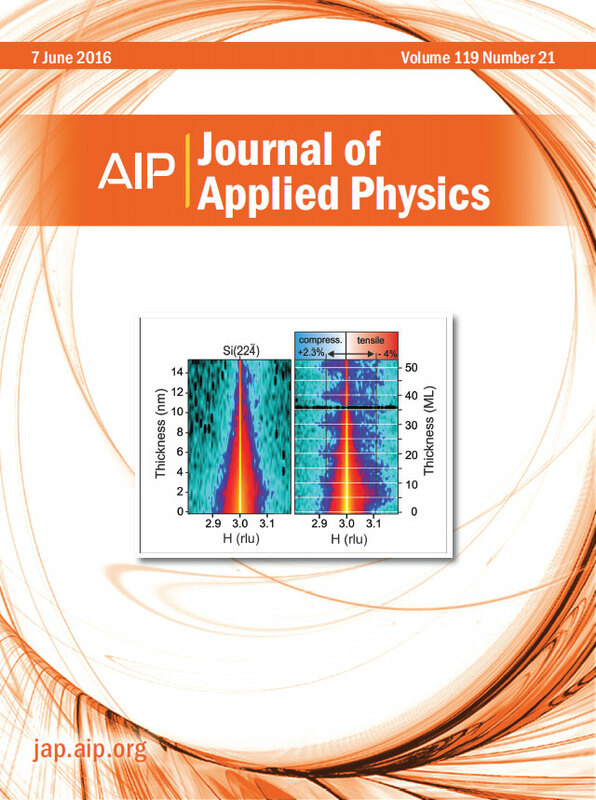 Journal of Applied Physics is pleased to announce that Applied Physics Reviews, which was a successful key component of JAP, is being published as a stand-alone journal starting in 2014. Applied Physics Reviews contains review articles of important and current topics of experimental or theoretical research in applied physics and applications of physics to other branches of science and engineering. Applied Physics Reviews is the new, dedicated home for cutting-edge reviews in applied physics. Go to the Applied Physics Reviews site for more information.